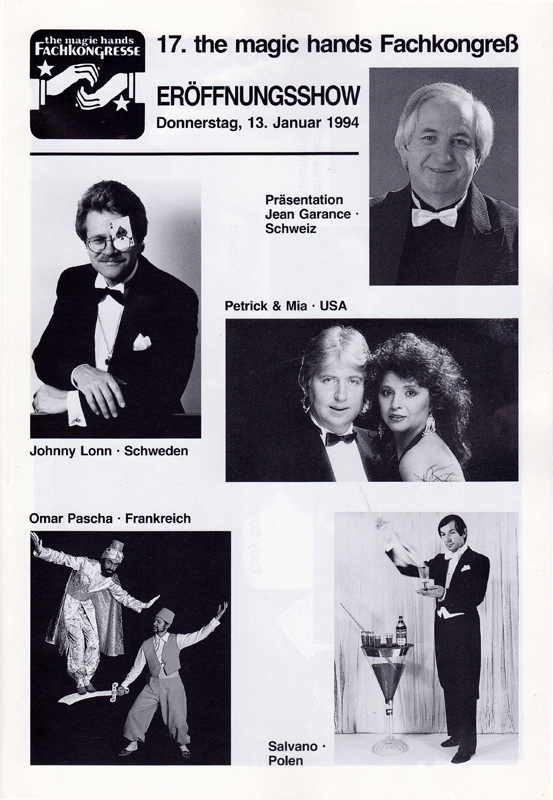 Once again we are booked for Manfred Thumm’s Magic Convention. 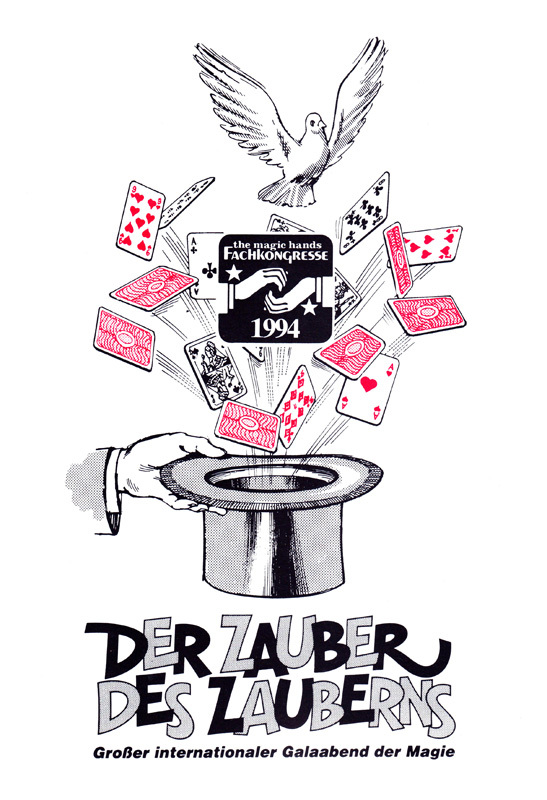 Friendly working with old chaps and new colleagues : Arturo Brachetti, Paul Daniels, Amos Levkovitch, Johnny Lonn, Peter Marvey, Sebastian, Alan Shaxon. If you please! Is that all ?